The Sony Xperia Z is an impressive device which offers unique features including being both dust and water resistant making the device more durable than many of its rivals. The Xperia ZR handset has just been announced and it seems that Sony are set to take durability to a new level. 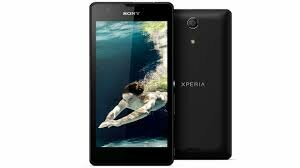 Great success has been achieved by the Sony Xperia Z and we now expect the Xperia XR to be equally popular with consumers thanks to the underwater camera function.